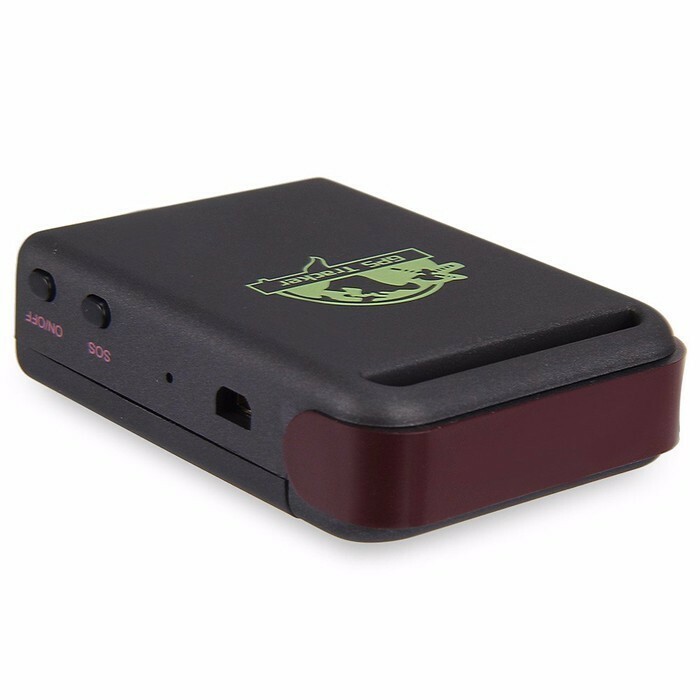 This Car GPS Tracker can report its position and direction of travel from anywhere in the world to an accuracy of a few metres. GPS electronic work card is based on the GSM / GPRS network. 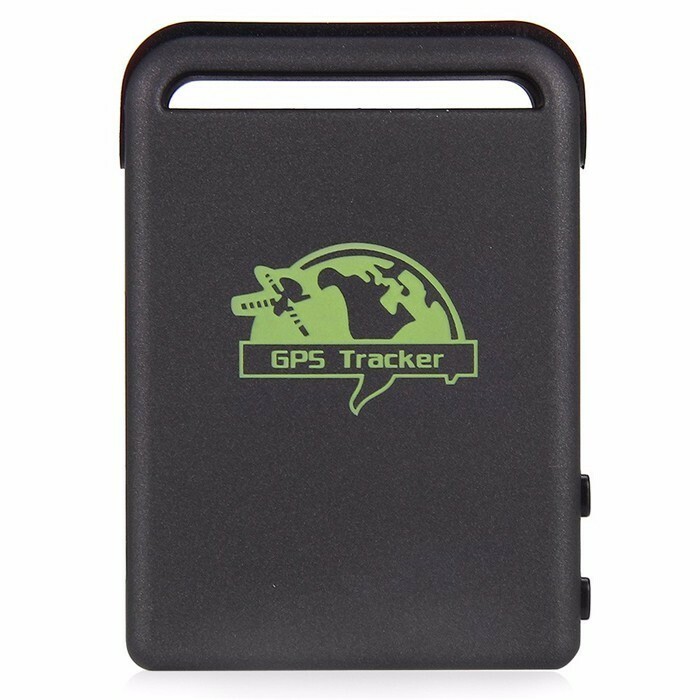 This TK102B Car GPS Tracker Locator can provide double orientation which both GPS and base station. 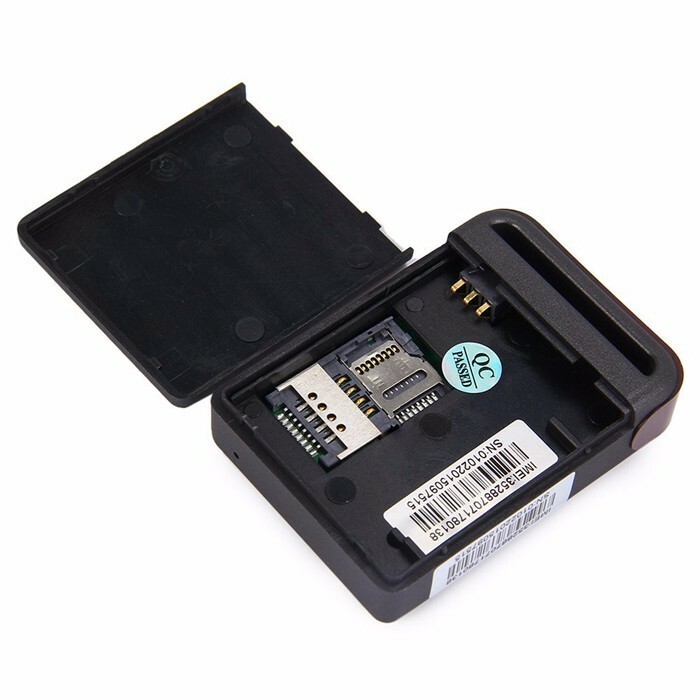 And it uses the latest GPS chip and GSM chip to ensure positioning accuracy and real-time data upload to ensure the security and simplify management. 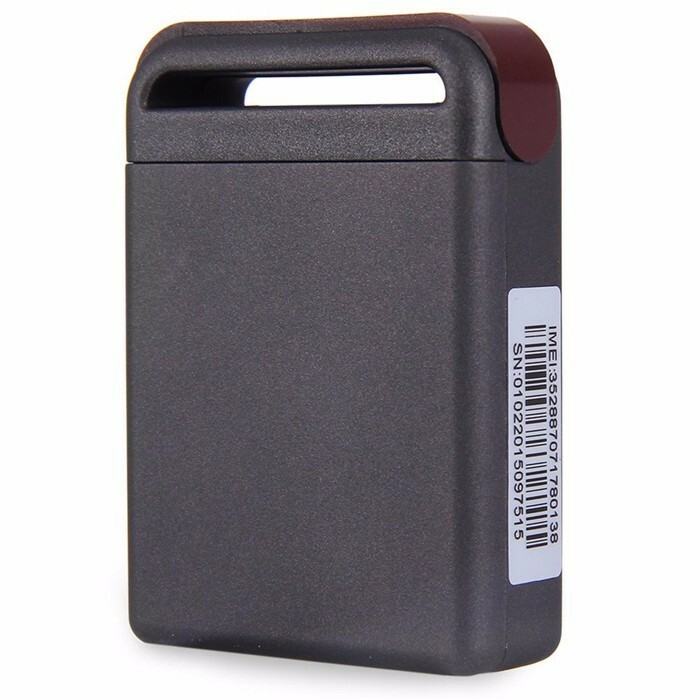 GPS electronic work card designed for location management of students, outdoor staff, elderly people, security protection and other related personnel. Time to enjoy the benefits this GPS tracker brings! 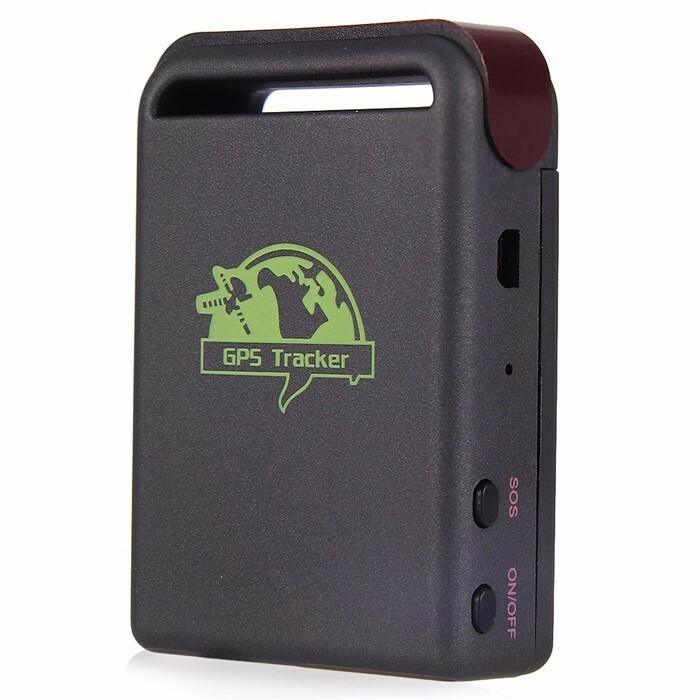 - Built-in GPS personal locator. - GSM / SMS communication or GPRS connection. - GPS and LBS accurate real-time location. - Support single location and continuous tracking. - Support location triggered by tracker. - Support location triggered by authorized cell phone. 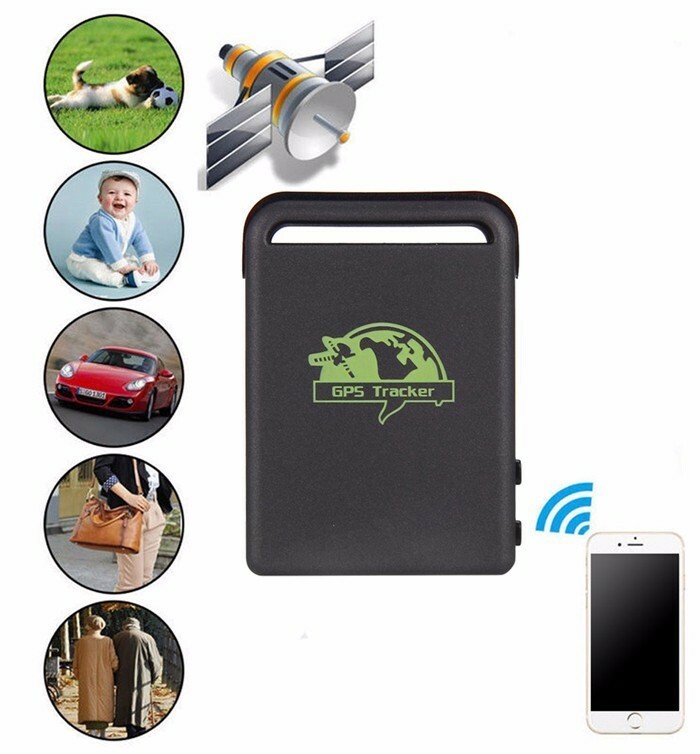 - Vibration alarm, your phone will receive SMS alarm, guarantee your car or motorcycle in safety. - Geo-fence protection, after setting the certain distance, once beyond the distance, your phone will receive alarm alert. - Over-speed alarm, once the speed is beyond the setting speed, it will alarm. - Movement alert, timely monitor your vehicle's status, anti-theft. - SOS button, help you get help in emergency circumstance. - Low battery alert, timely remind you of the low battery.